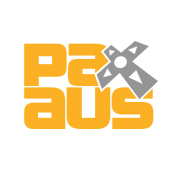 July 9, 2013 - MSI is pleased today to announce its attendance at PAX Australia 2013, which is being held July 19-21 in Melbourne. MSI (located at booth #1421) will be showcasing its revamped Intel® Haswell gaming notebooks, including the highly anticipated GT70 Dragon Edition 2 Extreme as well as the GE40 Dragon Eyes, GS70 Stealth, GE70 and GT70 standard edition. Also at the booth visitors will see the GX60 and GX70 gaming notebooks and the world's first 27-inch gaming All-in-One PC, the AG2712. 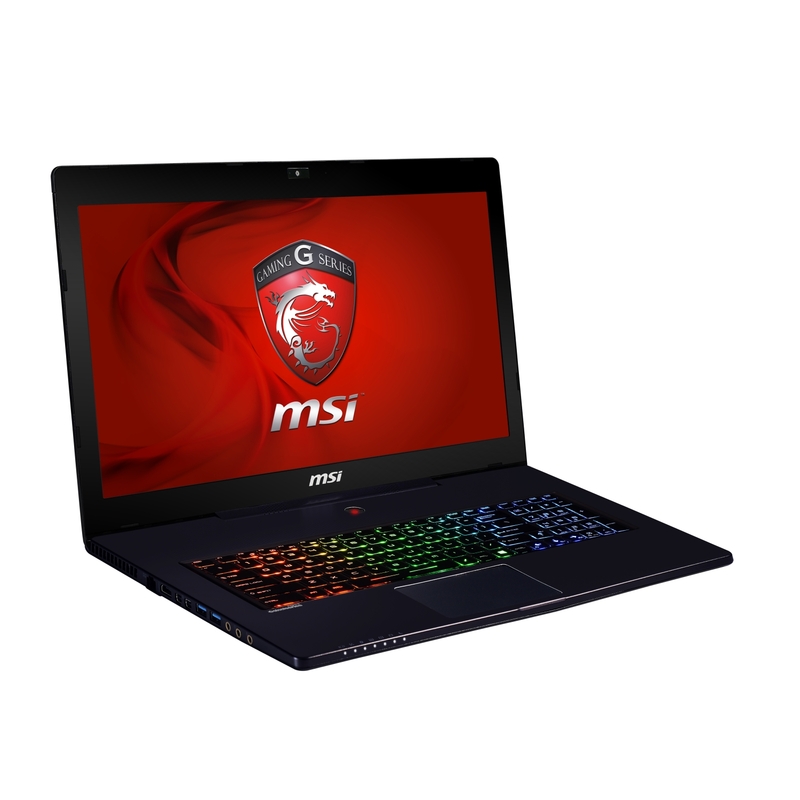 MSI is devoted to providing gamers with high-powered and high-quality yet portable gaming notebooks and is continuously pushing the boundaries when it comes to performance and features. 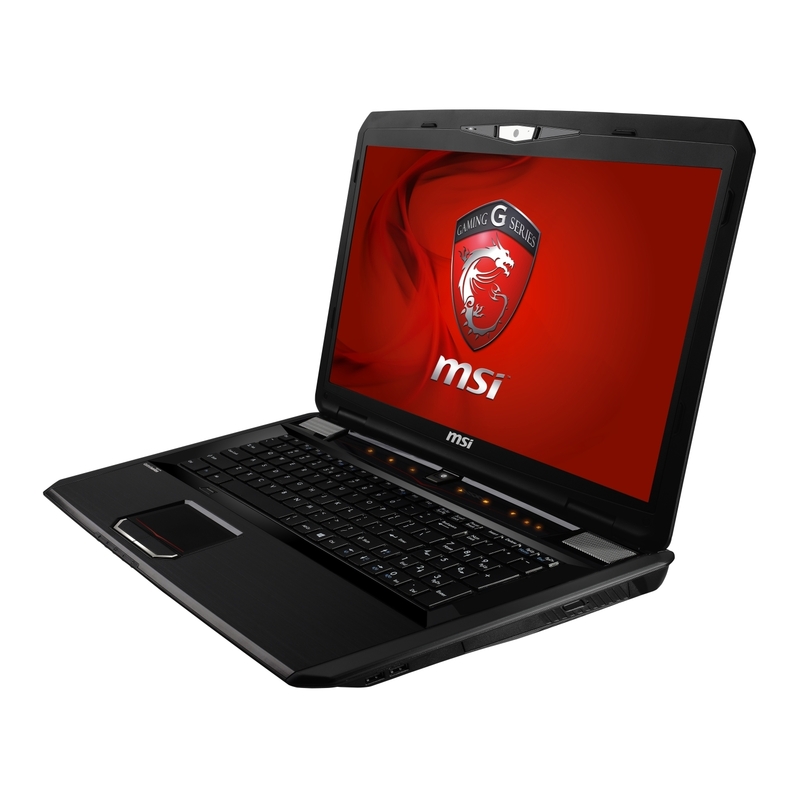 With MSI's new lineup of gaming notebooks, gamers will be able to find the right model that suits their gaming needs. The GT70 Dragon Edition 2 Extreme, GE40 and GS70 Stealth are prime examples of MSI's commitment to providing gamers with a wide range of top-notch gaming notebooks, and all three will be showcased at MSI's booth. The GT70 Dragon Edition 2 Extreme is a power-packed 17.3-inch notebook with that can easily handle even the most hardware-hungry games. It boasts a fourth-generation Intel Core™ i7-4930MX processor, the latest top-spec NVIDIA GTX780 GPU with its own 4GB of GDDR5 VRAM, as well as four rows of 8GB DDR3L RAM. 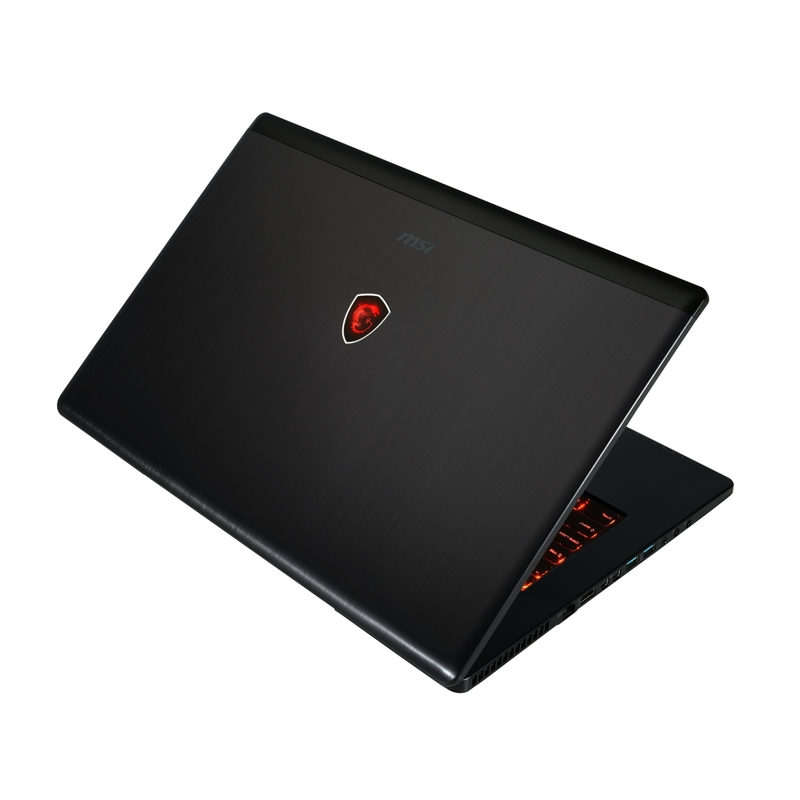 Meanwhile, the sleek and lightweight 14-inch GE40 Dragon Eyes has a smooth aluminum hood and features a 2.9GHz Core i7-4702MQ CPU, plus an NVIDIA GTX 760M GPU. Then there's the GS70 Stealth. Just 2.2-centimeters thick, it's MSI's thinnest gaming laptop yet, and it also has plenty of power under the hood thanks to its i7-4700HQ Haswell CPU and NVIDIA GTX 765M GPU. 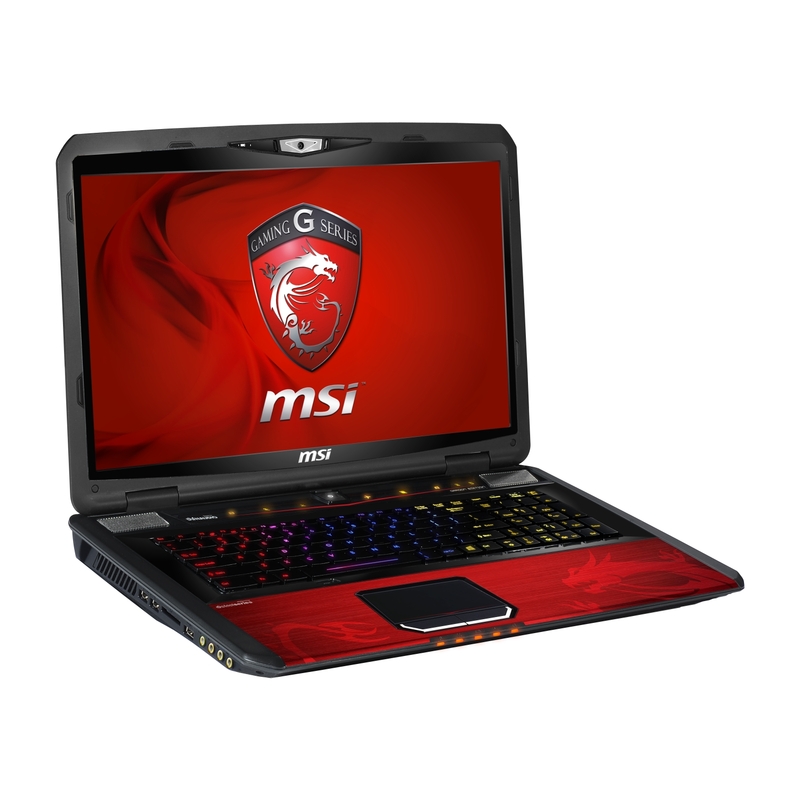 MSI's broad range of gaming notebooks will be on display at its booth, including the 17.3-inch GE70, which is armed with a Core i7-4700MX CPU and an NVIDIA GeForce GTX 750M GPU. Also making an appearance are the GX60, outfitted with the new Richland-series A10-5750 APU and an AMD Radeon HD 8970M graphics card, and the 17.3-inch GX70, which also has an A10-5750M APU and an AMD Radeon HD 8970M card. The 17.3-inch GT70 standard edition, which has been upgraded with a Core i7-4700M CPU and a 4GB NVIDIA GeForce GTX780M GPU or 3GB GTX770M, can also be sampled at PAX. The AG2712 gaming All-in-One PC features a large 27-inch anti-glare display capable of playing videos and games in 1920 x 1080p Full HD. For maximum gaming performance, the AG2712 is equipped with an Intel Core i7 quad-core mobile processor and NVIDIA's high-end GeForce GTX 670MX discrete graphics card with 3GB GDDR5 onboard memory. The AG2712 also features THX TruStudio Pro audio, and its 10-finger touch control allows gamers to enjoy touch games and apps. MSI invites all visitors to come by booth #1421 at PAX Australia 2013 to get a hands-on experience with its latest product offerings. 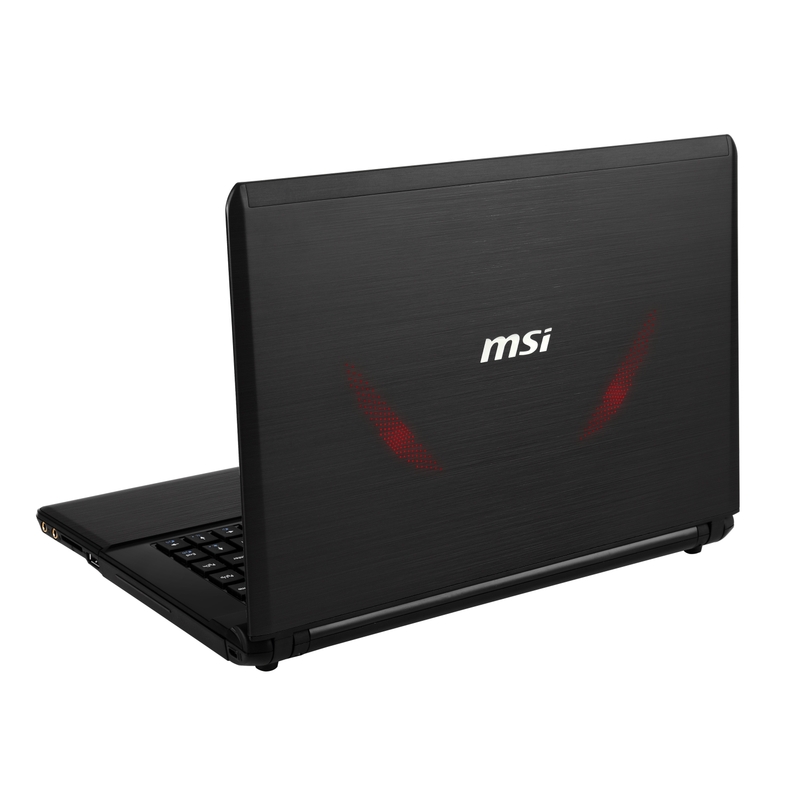 MSI’s goal is to become the most trusted name in laptop computers. We stand by our principles of breakthroughs in design, the pursuit of excellence, and technological innovation as we have continued to raise the bar for ourselves and have accomplished a great deal of pioneering work in the industry. If you would like to learn more about MSI Notebook and AIO please visit http://au.msi.com/.